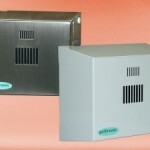 Multipest provide a range of fly control units which are stylish, contemporary in design and discreet. 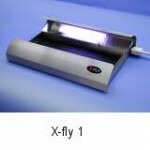 Our Fly Guard units are suitable for all flying insects including flies and wasps. 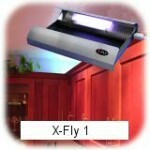 Below is a list of our range of fly control units and washroom products. MP has a range of techniques available in dealing with flying insect pests. In addition to residual treatments we have fly control units and insect screens available dependent on the extent of the problem. 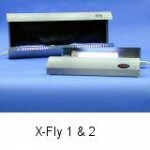 All of our fly control units are of the highest quality and are manufactured only in the UK. 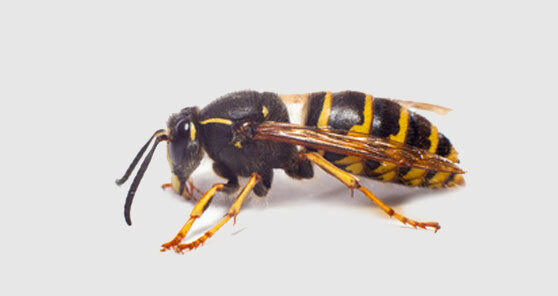 Our expertise has enabled us to recommend the very best fly control units to suit your situation, based on our many years of experience in dealing with every flying insect pest found in the U.K.
EROCU 1 Battery operated unit which is ideal for masking unpleasant odours such as dead rodents. Single speed giving fragrance 24 hours per day. Gel lasts one month, UK manufactured. Replacement Gels- Cherry Citrus, Strawberry, Cascade. EROCU 2 Mains operated gel air freshener for larger areas which is ideal for masking unpleasant odours such as dead rodents. 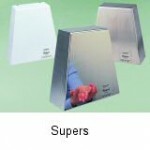 Sturdy stainless steel or white construction. 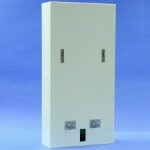 Available with internal timer or as continuous running model. Built in air filter. Made in UK. Replacement gels available Cherry, Citrus, Strawberry, Cascade, Mixed. 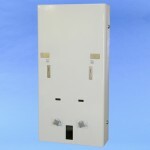 EROCU 3 Battery operated units with a 24 hour day/night sensor. Delivers a pump action fragrance available in Apple Blossom, Baby Powder, Citrus, Mixed. 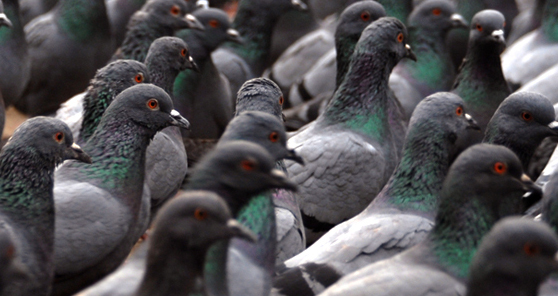 The EROCU 4 Bactokill unit was designed and developed to destroy airborne bacteria. 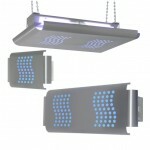 By directing the air through the air chambers,the unit can control dwell time of air passing over the UVC lamps. It is during this dwell time that the bacteria, moulds and viruses are virtually eliminated making the EROCU 4 Bactokill unit an essential tool in the fight against MRSA, SARS etc. 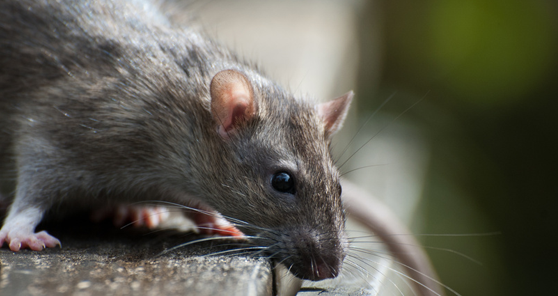 The EROCU 4 Bactokill unit can also be used heavily in destroying, not masking, stubborn malodours in areas such as nursing homes, changing rooms or rodent infestations. 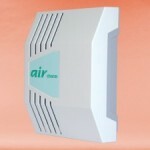 Natural oil air fresheners are also used with this unit. Unit can be purchased or hired. 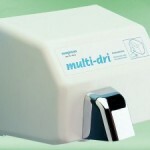 A range of 3 hand and face dryers. Durable, fire retardant, cast aluminium, chrome plated rotating nozzle. UK manufactured, 2 year guarantee. Available in white or polished Steel. 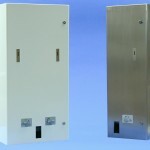 Slimline, powerful, automatic hand dryer. Contemporary design available in white or highly polished stainless steel. Made in U.K. 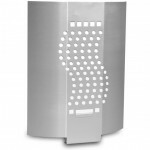 Available in white or polished stee.l Slimline, powerful, automatic hand dryer. 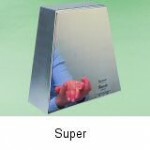 Contemporary design available in white or highly polished stainless steel. Made in U.K.